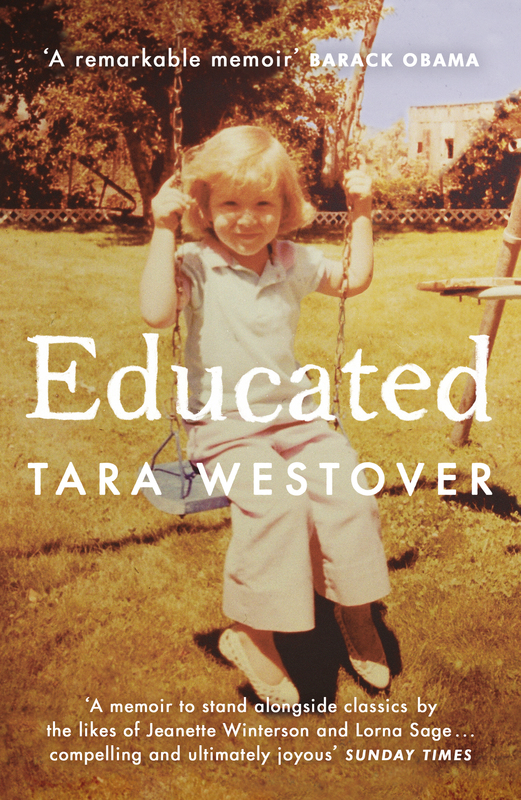 To celebrate the paperback release of Tara Westover’s EDUCATED we’re giving 5 reading groups the opportunity to win 10 copies. 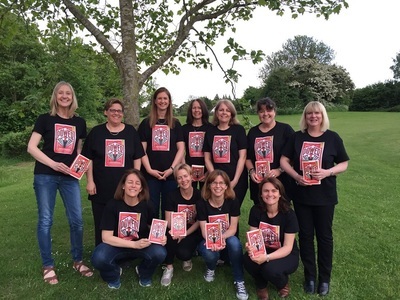 Shortlisted for the Books Are My Bag Reader Award for non-fiction, EDUCATED is a Sunday Times and New York Times bestseller and has received huge critical acclaim, including a review from Barack Obama who called it ‘a remarkable memoir’. To enter please email cward-best@penguinrandomhouse.co.uk and let us know a bit about your reading group.